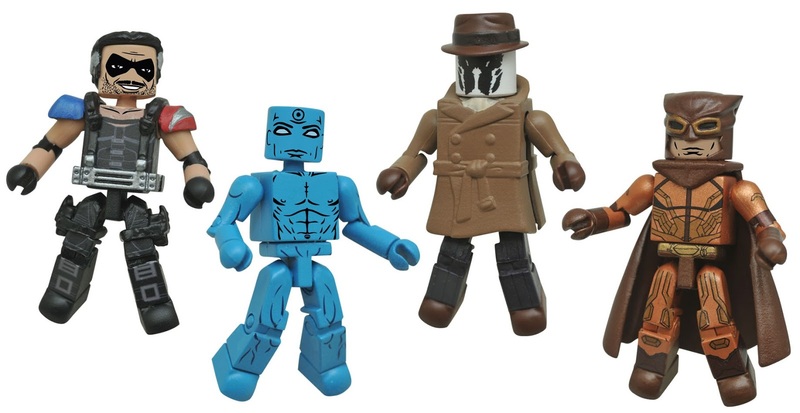 We still may not know who watches the Watchmen, but now fans of the epic super hero film and iconic DC Comics comic book mini-series can watch the Watchmen join their Minimates mini figure collection! This awesome new Watchmen Movie Minimates Box Set includes Dr. Manhattan, Nite Owl, Rorschach and The Comedian. Dr. Manhattan even glows in the dark! The Watchmen Movie Minimates Box Set includes four 2” mini figures featuring 14 points of articulation and a variety of interchangeable parts and accessories, including alternate unmasked heads. 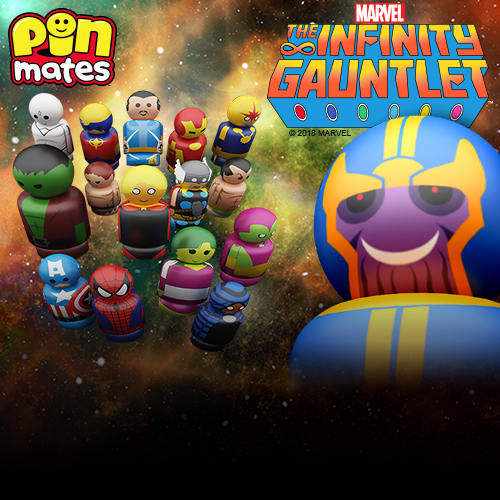 Fans can pre-order this 4 piece set now at Entertainment Earth for $19.99 here.